Alrosa is holding an auction of special size rough diamonds (+10.8 carats) at the Israel Diamond Exchange (IDE) starting today (August 19) and ending September 6, 2018. According to a press release, the Russian miner will auction 202 gem-quality rough diamonds with the total weight of 3,165 carats. About 100 companies from Israel, Belgium, India, Hong Kong and Russia are participating in the auction. 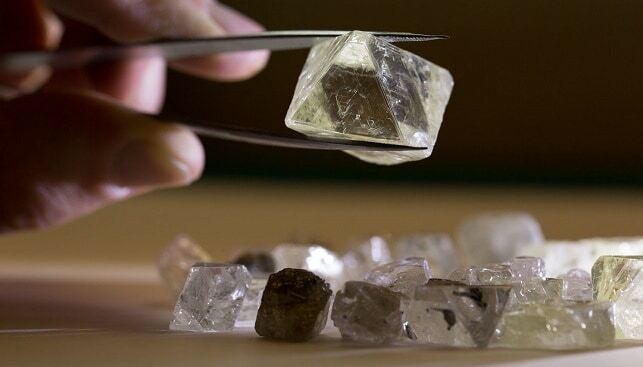 Evgeny Agureev, Director of the USO ALROSA, commented: “The end of summer is traditionally a good time for auctions: the demand for rough diamonds is growing. It is also actual for Israel where our goods are always in demand and most local companies specialize in large-size rough diamonds. According to all these factors we made changes to our plans and increased the number of stones for the sale. Now we look forward to a high demand for our diamonds and good results of the auction”. Alrosa added it will hold another auction in Ramat Gan in November 2018.